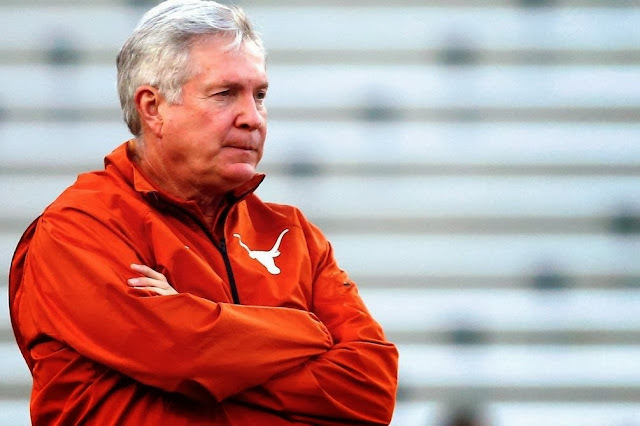 Mack Brown Refutes Report That He Will Resign as Texas Longhorns Head Coach. So the debate is over everyone can go back to living their lives. And Nick Saban signed his contract with Alabama so he might not be a lair after all.